(19/P003) TRENTON – To enhance visitors’ experiences, the Department of Environmental Protection’s Division of Parks and Forestry is accepting applications from experienced vendors to operate concessions at parks, recreation areas and other units of the state park system. 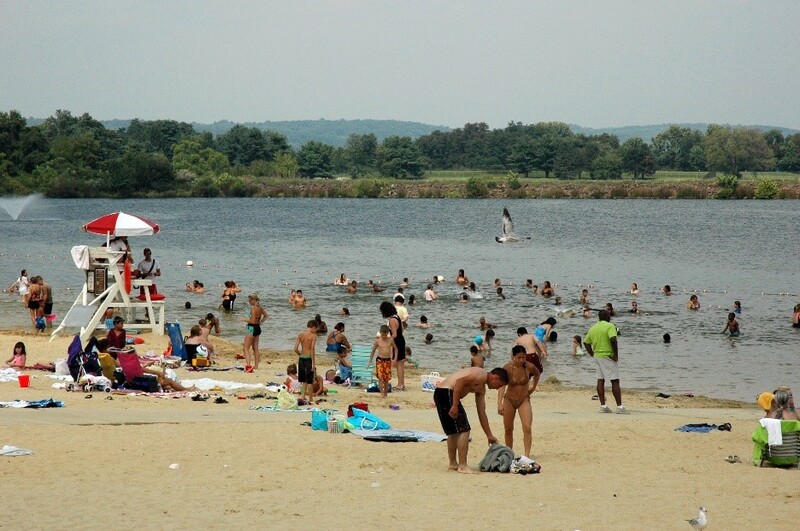 Proposals are being accepted for food, novelty and stand-up paddleboard concessions at the Atsion Recreation Area in Wharton State Forest in Burlington County; a boat-livery concession at Bass River State Forest in Burlington County; a food and novelty concession at Belleplain State Forest in Cape May County; and a food and novelty concession at the Round Valley Recreation Area in Hunterdon County. In addition, the DEP is accepting proposals for a mobile food concession at Leonardo State Marina in Monmouth County; a food and novelty concession at the Shepherd Lake Recreation Area at Ringwood State Park in Passaic County; and a food and novelty concession at Parvin State Park in Salem County. Late submittals will be ineligible for consideration. To obtain bid packages, or for additional information concerning all current concession opportunities, visit www.njparksandforests.org/parks/business_ops/current_concession.htm or call (609) 633-7575.